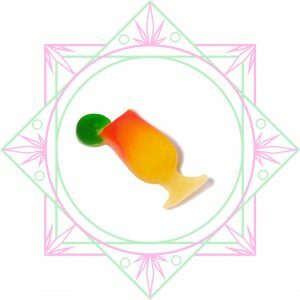 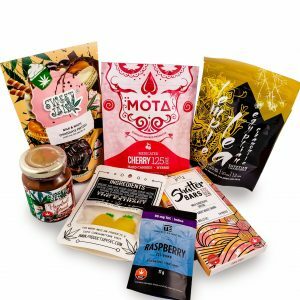 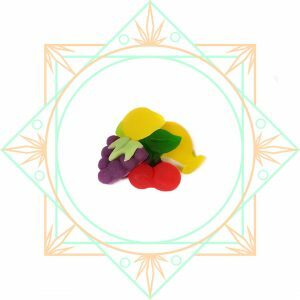 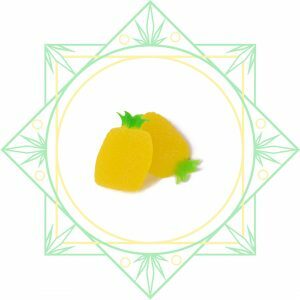 Shop SEC Medical Marijuana Products From The Healing Co.
Fruit Salad Gummies by SeC. 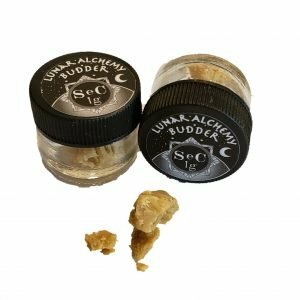 Happy Hour Gummies by SeC. 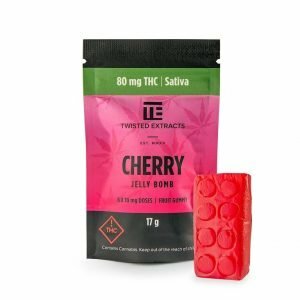 50 mg THC Hand Made Gummies. 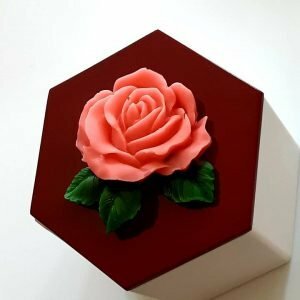 SeC Rosebud. 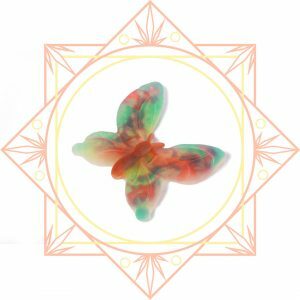 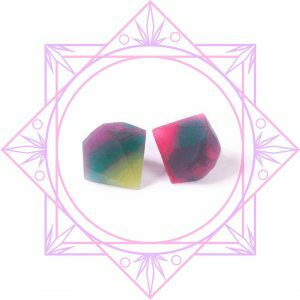 The Rosebud is SeC’s highest dosage gummy, a WHOPPING 800mg of THC, this is a treat that is meant for users to experience the butterfly effect.